Hashem joined Eldib in 2017. 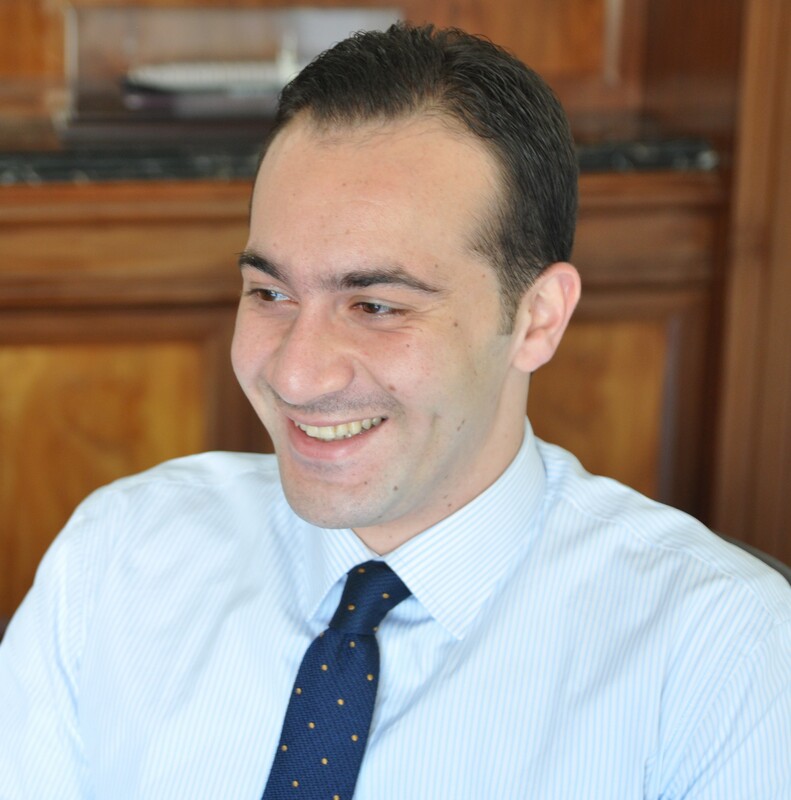 Prior to Eldib Mohamed has worked as claims handler at one of the leading Shipping Liners Agency in Egypt which offered him the opportunity to gain extensive knowledge of both the shipping industry and maritime law. He has been practicing as an admiralty lawyer since July 2013 dealing with matters which further encompassing insurance & shipping industry. Over the years, Hashem expanded his specialization to encompass all areas of shipping and commercial litigation and handling the shipping disputes from charter-party and bill of lading disputes to sale, purchase disputes and ship arrests. He has developed his expertise in also solving the claims, which may occur between the terminals, and shipping lines/consignees/shippers. Hashem also had the chance to work in the legal department of a transnational consumer goods company where he gained experience in reviewing and drafting contracts. He also worked on civil and labor law cases as well as had the opportunity to meet directly with clients in order to discuss matters, allowing him to strengthen his negotiation techniques. His past experience and career background encouraged us to involve him in both our Shipping and Corporate Law teams.